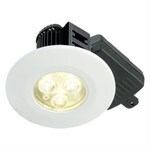 New H2 PRO 700 Market-leading downlight with Free Bezel only from Rynessl! 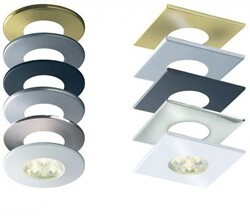 Exclusive to Ryness.co.uk - free Bezel with every Halers Downlight. Simply add your Halers downlight to your basket with your choice of bezel. Please call our team on 0845 630 3035 if you have any questions. 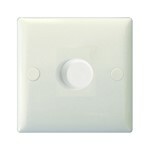 Exclusive to Ryness.co.uk - FREE Bezel with every Halers Downlight the UK's No brand of integrated downlights. With all the benefits the H2 Pro 700 has to offer and more. 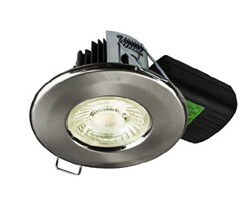 The H2 Pro 700 Fire-Rated LED downlight cuts installation time down dramatically. 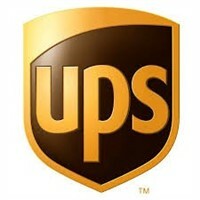 By using a loop in loop out push fit terminal connector not only will you save time but you will find it easier to install using no tools as compared to more traditional screw fit or ratchet connectors. Suitable for both new & retrofit installations and includes an adaptor for both UK and EU cable dimensions. 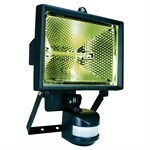 The unit is mains dimmable, comes with a 55° beam angle and gives you a choice of 11 round or square bezels - completely free of charge. Because the bezels are separate, you can fit them after other ceiling finishes. At full brightness, the integral LED lamp is equivalent to a 50W halogen lamp and is rated for a very long 70,000 hour lifetime. 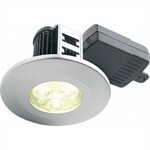 This version, the H2 Pro 700 comes in neutral white and is both fire and IP65-rated. Round bezels for the Halers H2 Pro 550 LED downlight - free when you order the downlight too!. Square bezels for the Halers H2 Pro 550 LED downlight - free when you buy the downlight too!